The Jamaica Stock Exchange (JSE) is all set to offer Bitcoin (BTC) and Ether (ETH) trading services in collaboration with the Canadian fintech firm Blockstation. The firm announced the news through a press release that was published on Wednesday, 3rd April 2019. According to the press release, JSE and the Canada-based fintech firm Blockstation agreed to a consensus in order to build tools that will facilitate the trading of digital assets and security tokens under a controlled and balanced environment. The two firms (JSE and Fintech firm Blockstation) are in the second phase of the pilot plan. 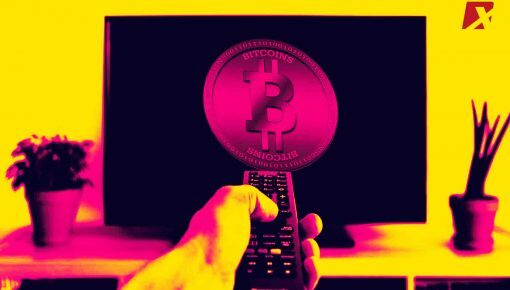 The initial phase of the trial of bitcoin and ether trades scrutinized live cryptocurrency exchange with the intent to define the whole life cycle of digital assets. The first phase was examined in January that experienced the engagement of many stakeholders and participants such as brokers, dealers, market makers along with Jamaica Central Securities Depository. 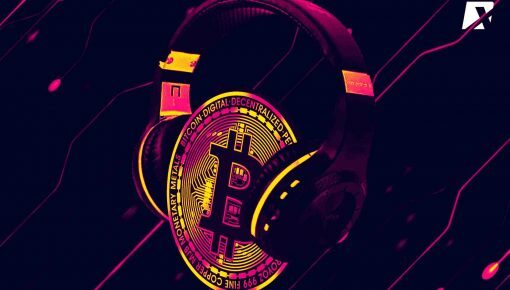 While the second phase involved the evaluation of Bitcoin (BTC) and Ethereum (ETH) dealings, this phase of the plan will experience the admission of many participants such as trade investors and broker-dealers through the process of “Know-your-customer.” This protocol will enable/assist the stakeholders to trade bitcoin (BTC) and Ethereum (ETH). 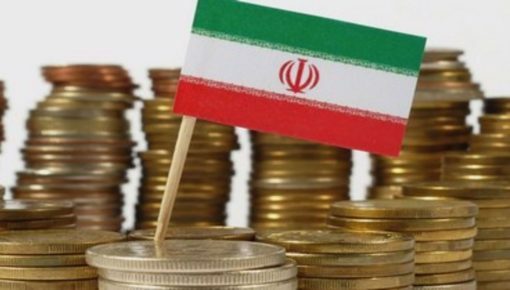 However, the firms did not disclose the exact date to begin the evaluation procedure. 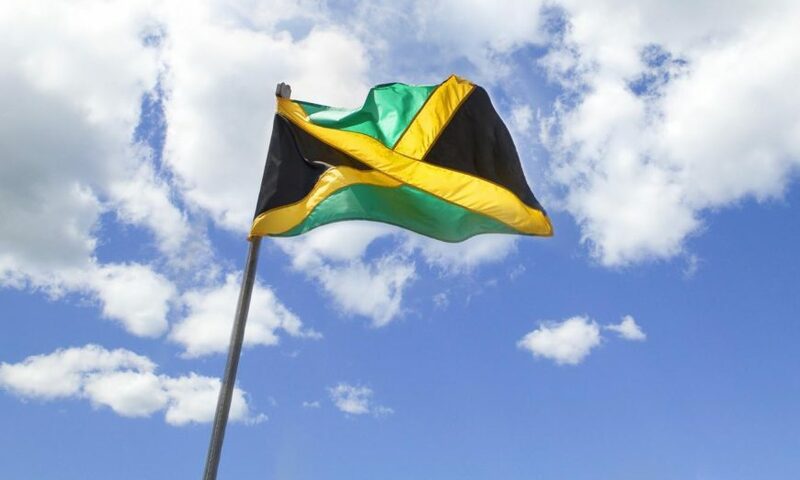 Both the firms, i.e., Jamaica Stock Exchange(JSE) and Canadian fintech firm Blockstation have now officially joined hands and looking forward to rendering Bitcoin (BTC) and Ethereum (ETH) trading services. The joint venture is now looking ahead to extend a helping hand to the small and medium scale enterprises and put across an efficient and manageable procedure to raise their funds and resources via security token offerings (STOs). 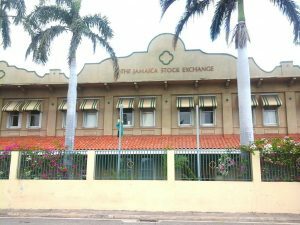 The managing director at Jamaica Stock Exchange (JSE), Marlene Street Forrest, believes that the new venture will not only help them to capture a significant market share and expand its product range but also to allure new listings and investments.